What does “successful” mean to you? What Does "Successful" Mean to You? Unless it’s quantifiable, the idea of “successful” is ever-changing and is dependent on perspective. For those of you who are constantly seeking perfection on your quest to succeed, fighting the twists and the turns, you will find yourself in a never-ending battle. Life is a learning experience. We learn from our own experiences and from the experiences of those people around us. We don’t fail we find what hasn’t worked — then we learn how to improve upon it next time. 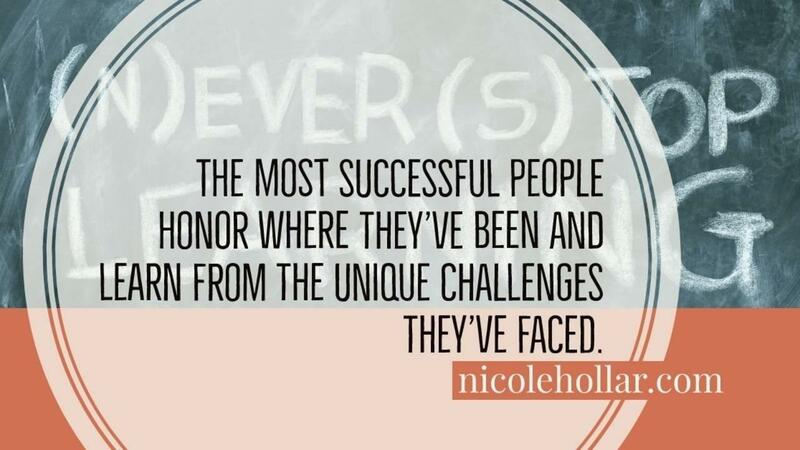 The most successful people honor where they’ve been and learn from the unique challenges that they’ve faced. 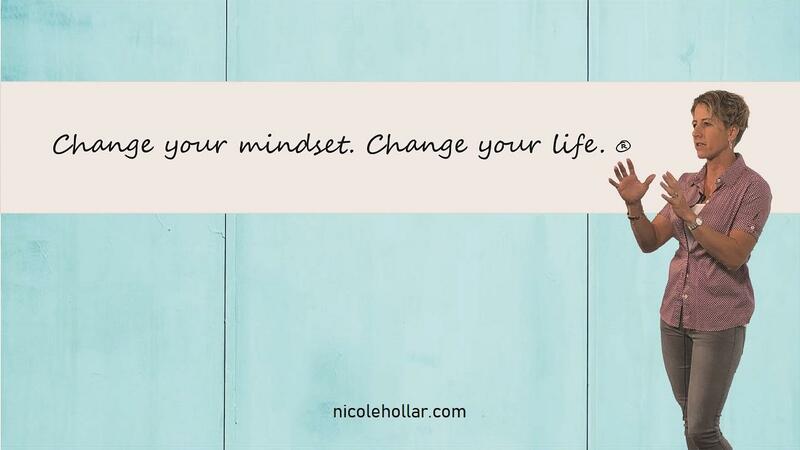 The idea of success varies for each person and will likely change throughout your life. Having worked with people for nearly 20 years I have seen the shift from material and career success markers morph into the desire to simply pursue joy and purpose. If you are one of the fortunate minority, it is all wrapped into one. Whatever your success marker is at this time in your life, embrace all of the experiences and people that it comes with.